Mozilla’s Firefox browser is getting its biggest overhaul since 2004. 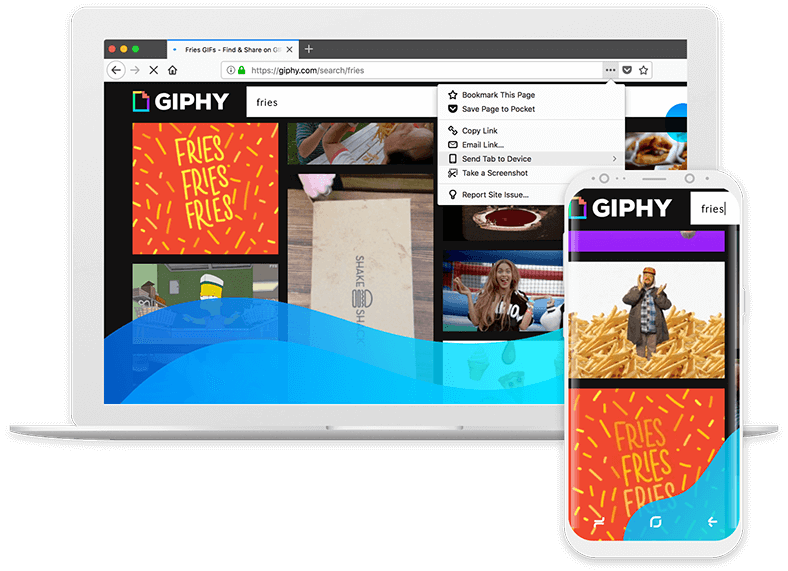 Dubbed ‘Firefox Quantum’, the Firefox 57 update brings an entire visual redesign and huge performance improvements. The Quantum moniker comes from Mozilla’s new browser-engine, Project Quantum, that is powering the Firefox 57 release. Mozilla says that it wants to make Firefox the fastest browser on the planet for PCs and mobile devices, and it says that improvements are still on the way for the rest of 2017. To achieve a better performance, Firefox Quantum runs on multiple CPU cores on desktop and mobile, rather than just one CPU core like previous versions. Mozilla pointed to three benchmarks to showcase these performance improvements. And, continuing the Chrome comparison, in a side-by-side view, Mozilla says the new Firefox is faster than Chrome. Mozilla is calling the Firefox Quantum visual redesign Photon. This takes advantage of modern day High DPI displays across Windows 10, macOS High Sierra, Android Oreo, and iOS 11 so that it “feels fast, fluid, and at home with modern operating systems”. The goal with Photon was to make sure that Firefox Quantum looks good no matter what display it is used on. The company explained how when used on a Windows device with a touch display, it automatically adjusts the menu to suit how you might use that display. Mozilla has also gone back to Google for its standard search engine. Since 2014, Yahoo has been the default browser on Firefox. Google will be the default option in Canada, the U.S., Hong Kong, and Taiwan, but that can be changed to your browser of choice. Mozilla says that 60 search engines across 90 languages are pre-installed. Additionally, Firefox Quantum has built-in support for virtual reality on web browsers, and the screenshot and bookmark experience has been streamlined to make it easier to use and find. You can also sync your password and bookmarks across multiple devices using Firefox Quantum. You can read the full Firefox 57 patch notes here.